The Vector Cove Premium Members Area has finally launched. We have been working on it for a while and started uploading content in last couple of days. 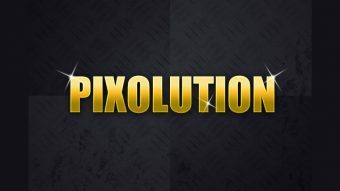 Pixolution.com is the domain that we are going to use to host Vector Cove Members Area. And as an extra bonus you will also have acess to Photoshop Star source files. 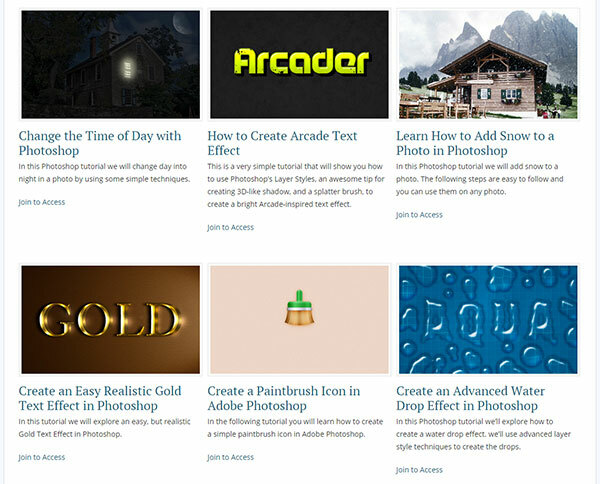 By becoming a premium member you can access Vector Cove tutorial source files and use those files to improve your knowledge. We are already working on trying to add as many tutorial source files as possible from past tutorials. And hope to add many source files from new tutorials that will be published at Vector CoveStar. 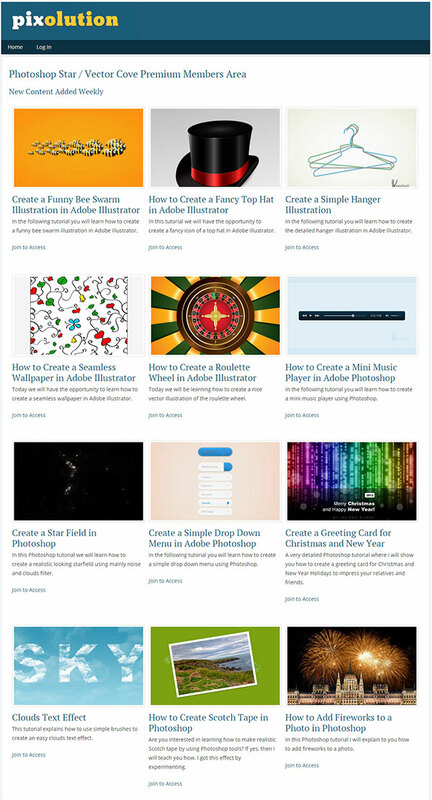 By becoming a premium member you can also access Photoshop tutorial source files published at Photoshop Star and use those files to improve your Photoshop knowledge. We are also going to publish at Pixolution.com other type of content. Exclusive tutorials is right now our objective (Vector and Photoshop tutorials) but in the future we may look into other type of content design related. We will still be publishing free tutorials at Vector Cove so don’t worry if you can’t afford premium membership. 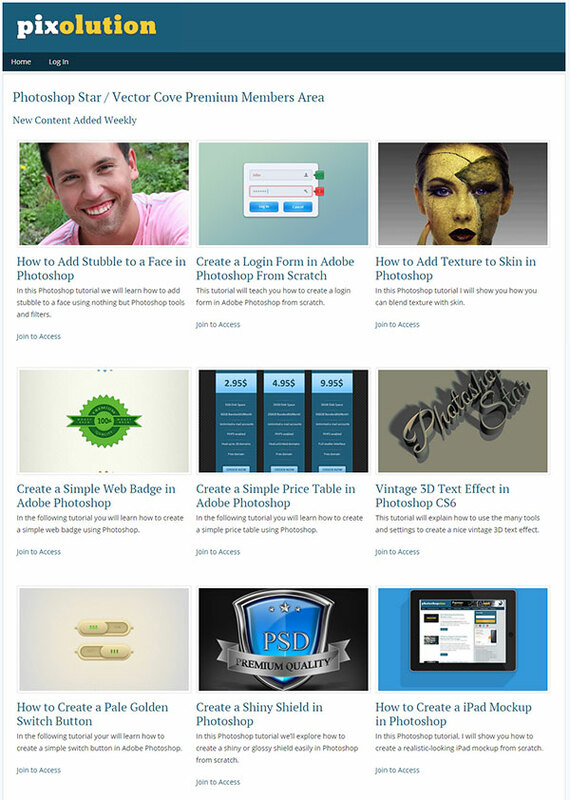 Every month we spend a lot buying tutorials from authors, keeping hosting and bandwith and working on improving site. We will keep trying to improve this site and his content and premium memberships will also helps us in pursuing that goal. We have decided to go for subscriptions option because it means a more consistent revenue stream for the site. In case you are not satisfied after subscribing to Vector Cove Premium Membership, contact us and buy assured with our 30 day money back guarantee. We’re offering 30% off for all purchases to everyone that visits us. This offer is valid till June 30th 2015.